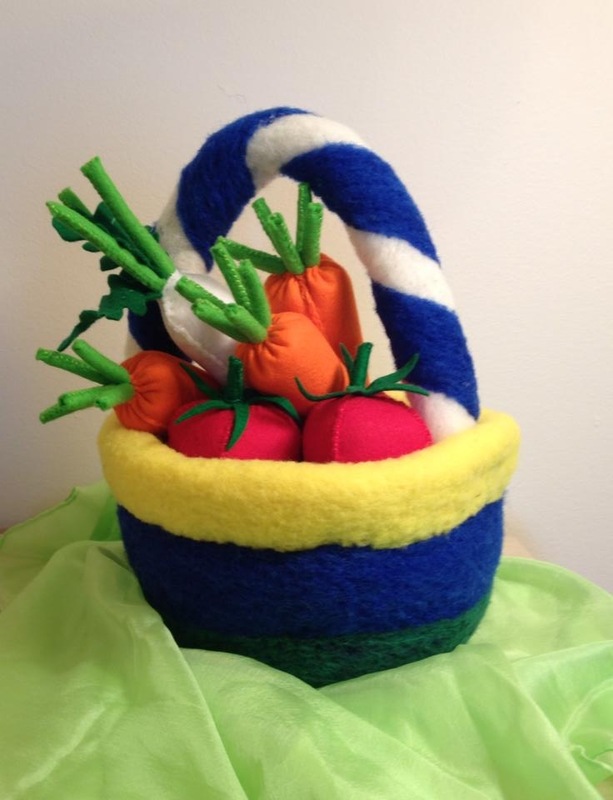 This needle felted basket is about 15″ high. 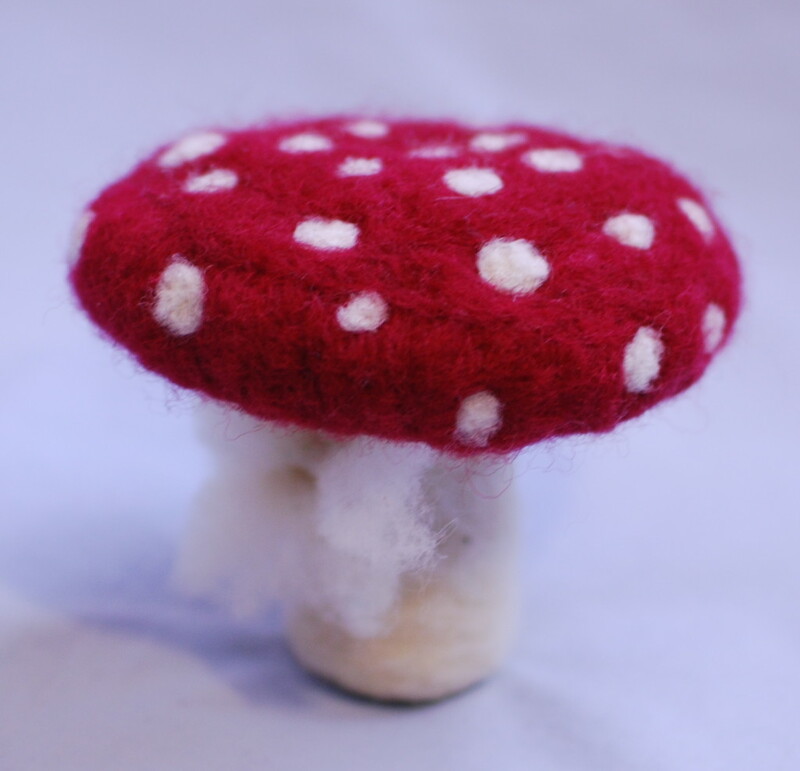 It contains some vegetables made from wool felt sheets. 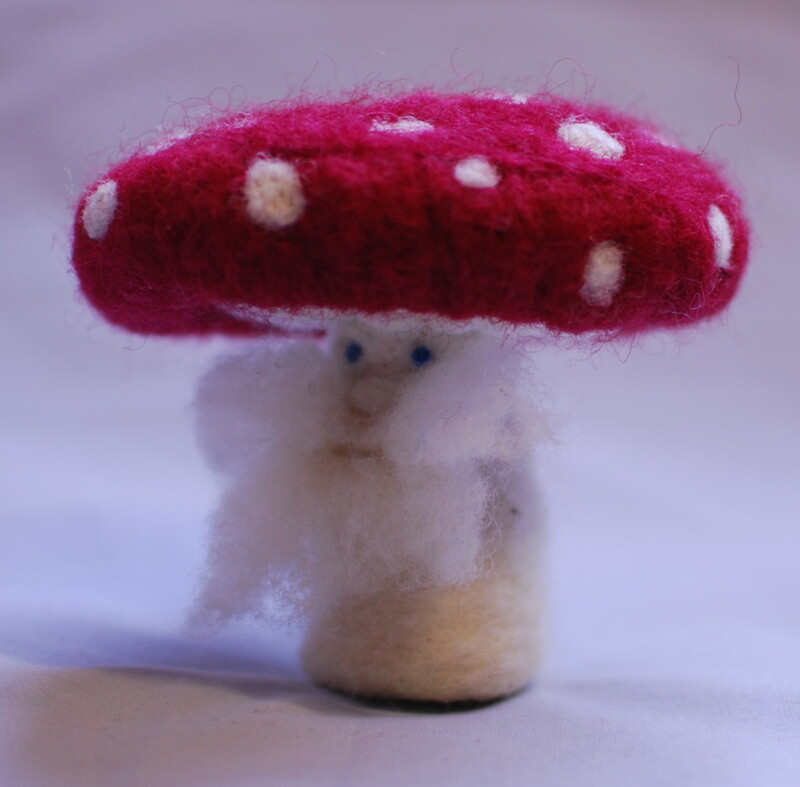 This needle felted toadstool is about 12″ high. 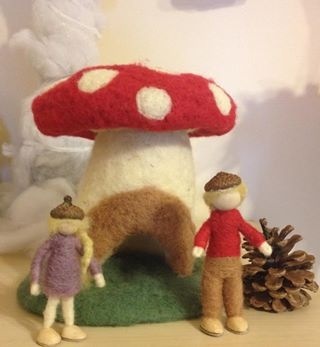 I have also made a couple of dolls, which have acorn caps and pistachio shell boots. 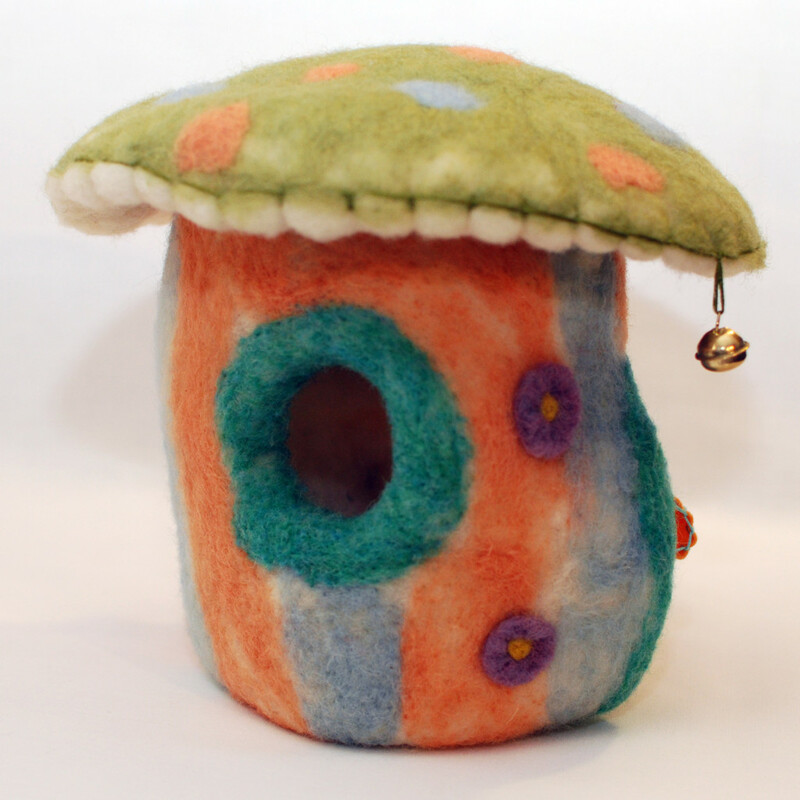 I will be at the Yerevan Night party on May 3rd, which is held in the Holy Trinity Armenian Church at 920 Progress Ave, Toronto. 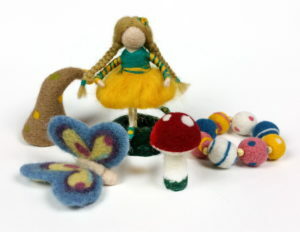 I will be showing and selling some of my creations. 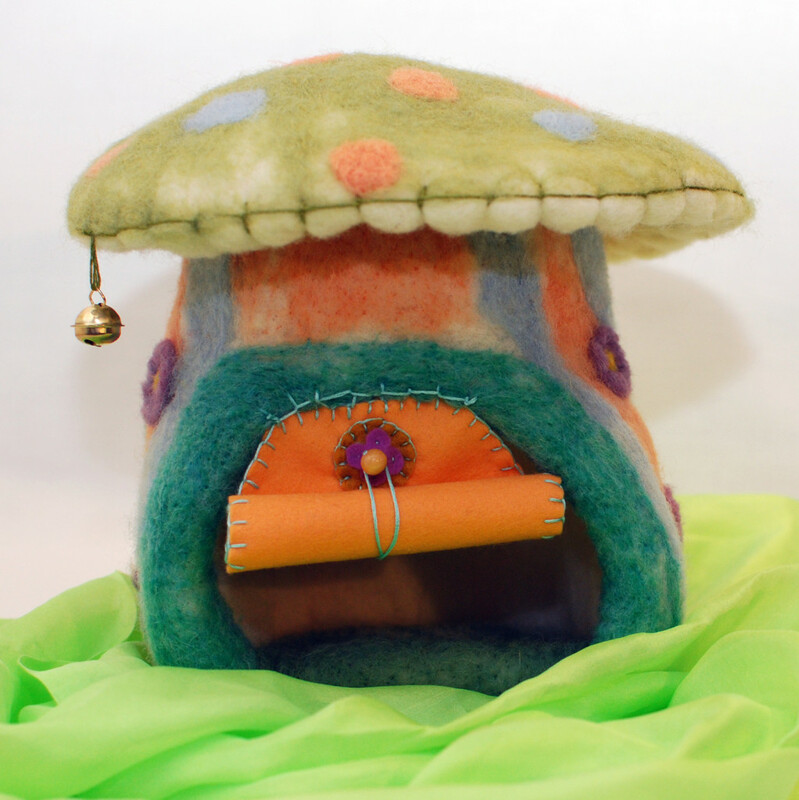 This toadstool house is about 12″ high. 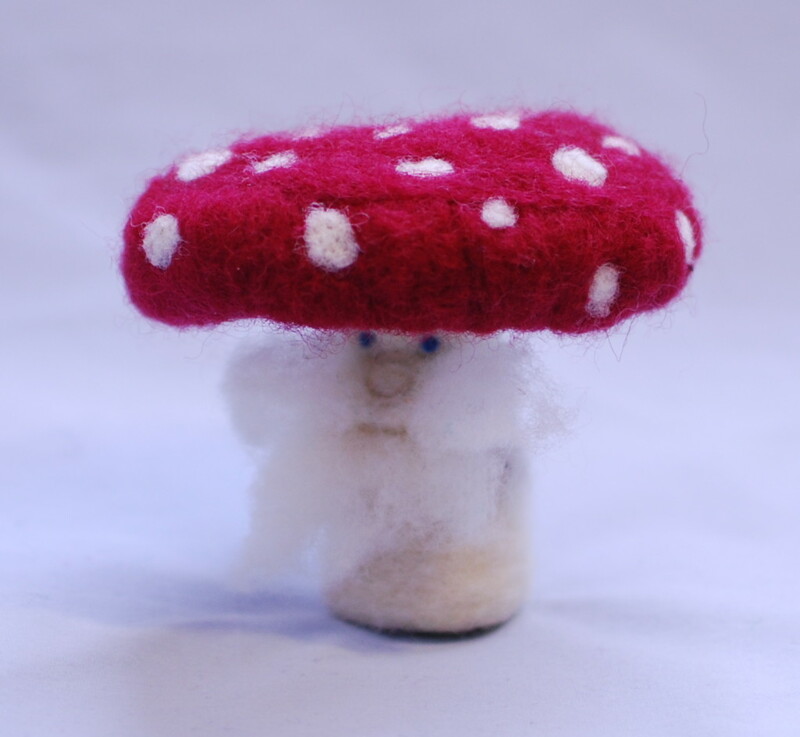 I’ve also made small toadstool peg dolls using wooden pegs and felt sheets. 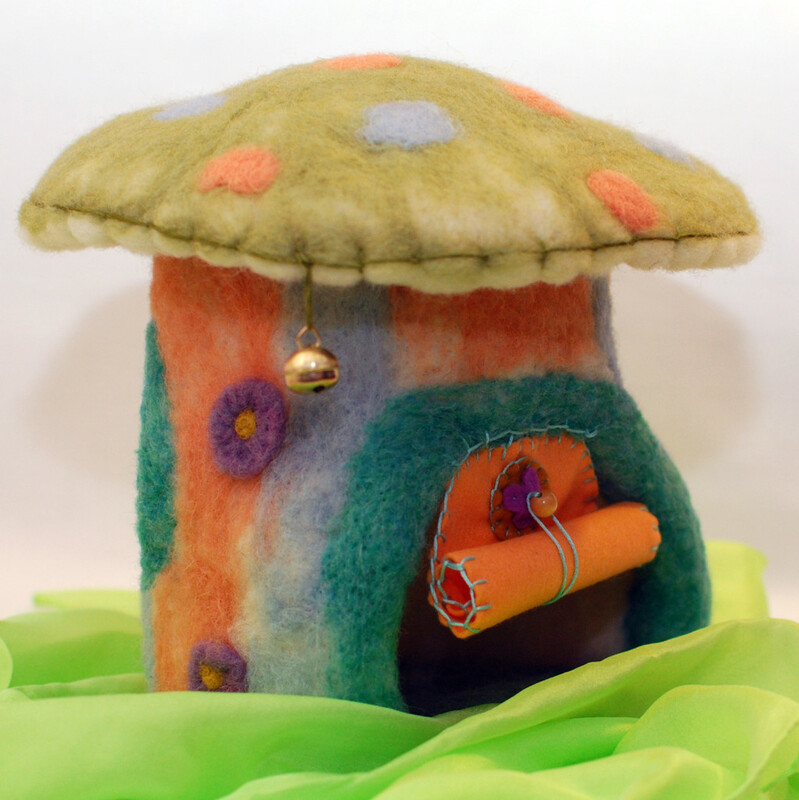 A mushroom house needle felted from natural wool felt. 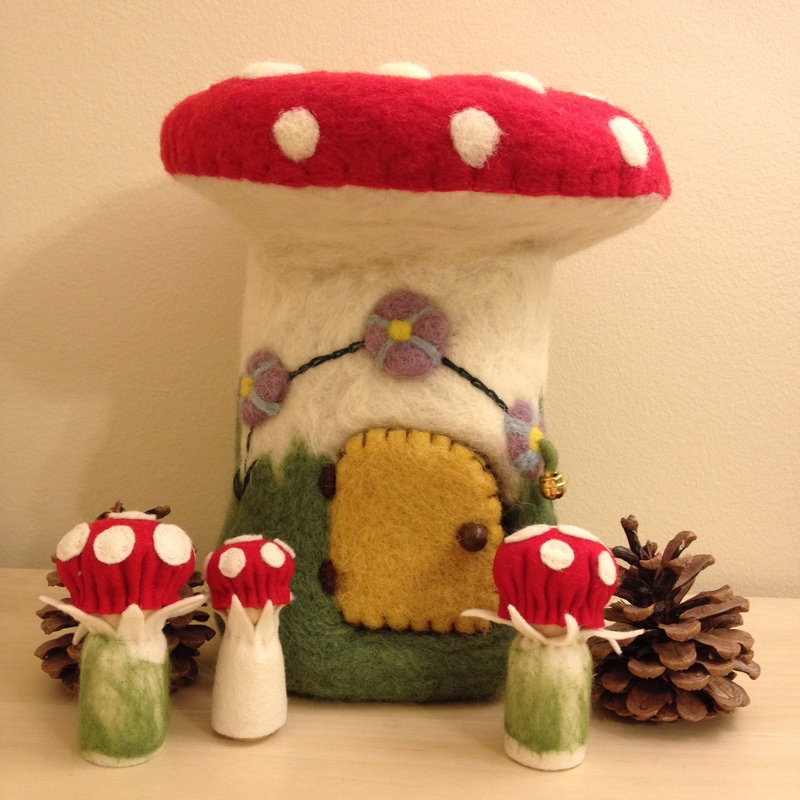 It’s a great toy for kids. 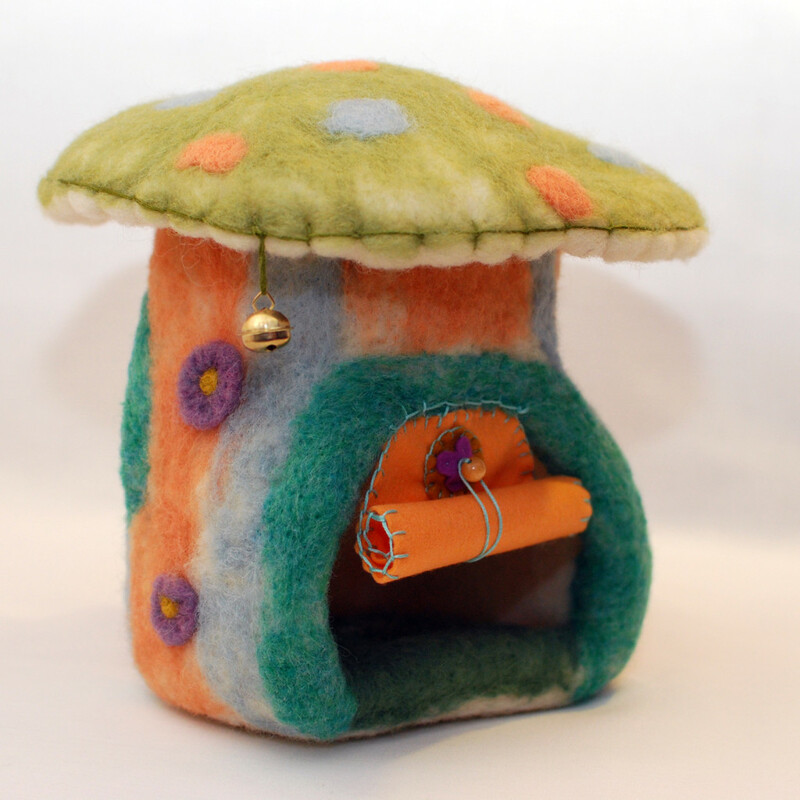 It has a felt roll-up door, a window and a bell. 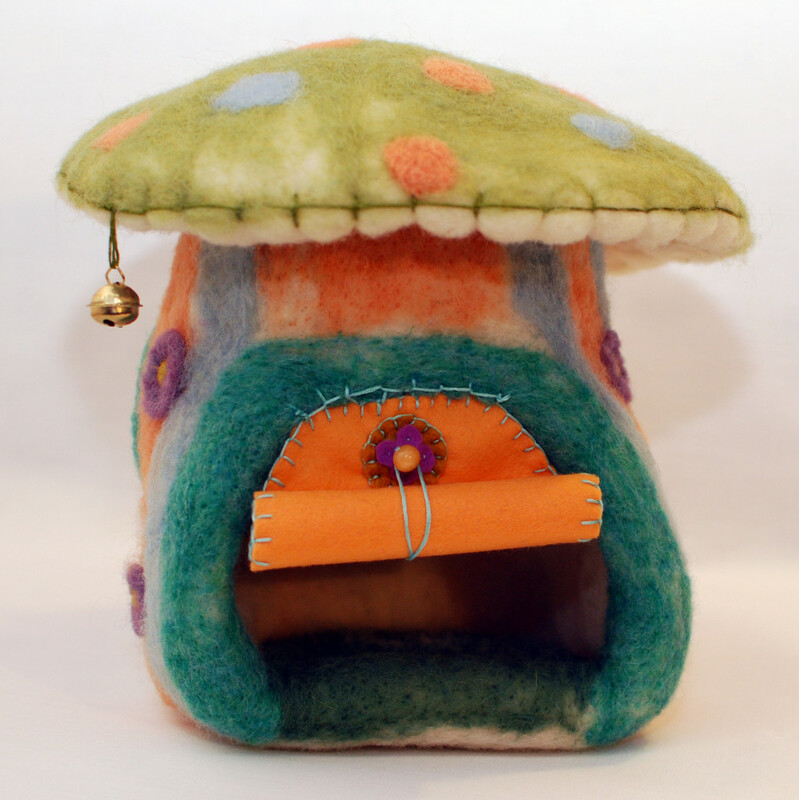 The house is about 10″ high. 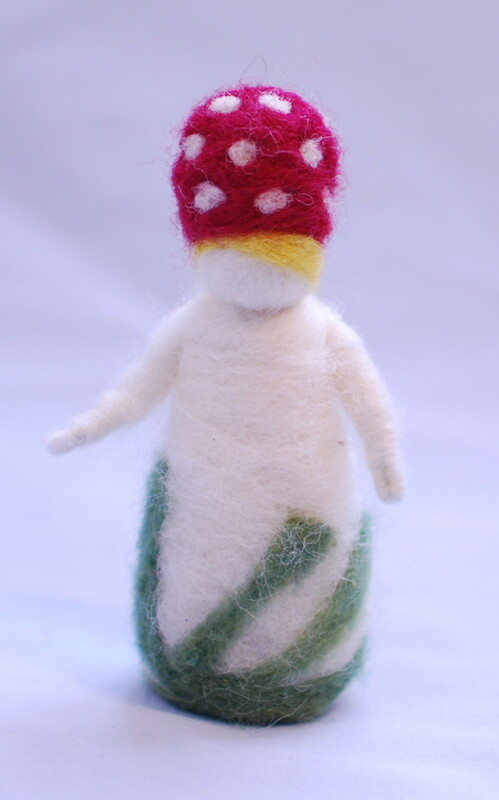 This Waldorf-inspired toadstool grandpa gnome is about 6″ high. 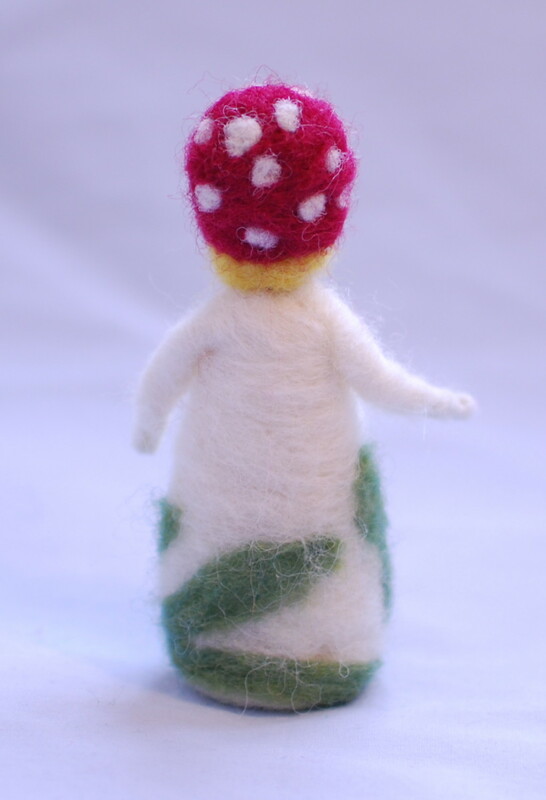 This needle felted toadstool girl is about 5″ high.